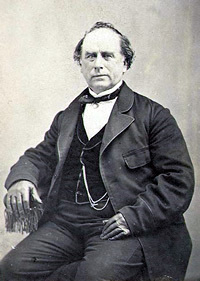 An Address delivered by Honorable George A. Smith, in Great Salt Lake City, July 4, 1861. Remarks by Elder Ezra T. Benson, made in the Tabernacle, Great Salt Lake City, April 6, 1861. 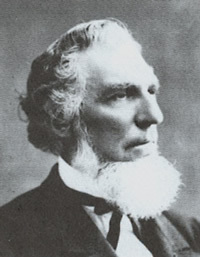 Remarks by President Daniel H. Wells, made in the Tabernacle, Great Salt Lake City, April 6, 1861. Remarks by President Brigham Young, made in the Tabernacle, Great Salt Lake City, March 17, 1861. 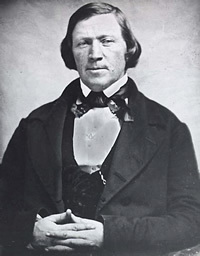 Remarks by President Brigham Young, made in the Tabernacle, Great Salt Lake City, March 3, 1861. 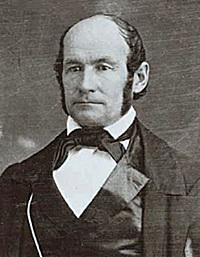 Discourse by President Heber C. Kimball, made in the Tabernacle, Great Salt Lake City, February 17, 1861. 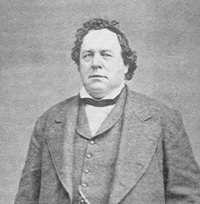 Remarks by President Brigham Young, made in the Bowery, Great Salt Lake City, February 10, 1861. Duties of the Saints—Organization of Element—Economy, Etc. Remarks by President Brigham Young, made in the Tabernacle, Great Salt Lake City, January 20, 1861. Discourse by President Heber C. Kimball, made in the Tabernacle, Great Salt Lake City, January 6, 1861.